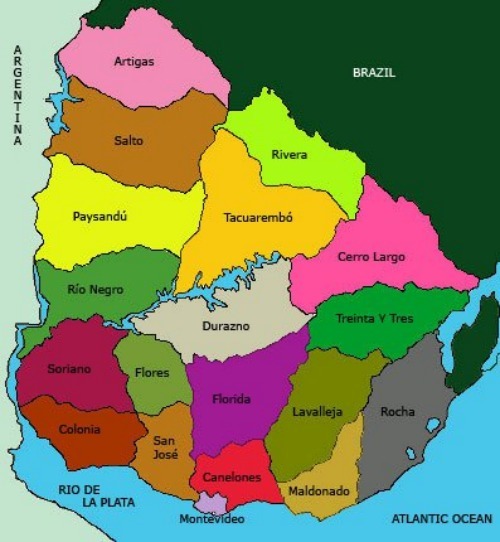 Google conveniently offers a map of Uruguay. 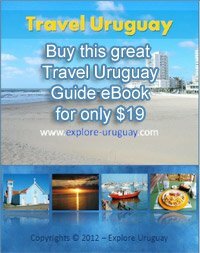 So now, whether you want to check out Montevideo or Punta del Este, or even some of the Uruguay beaches, you can use this appplication. I hope you find it useful.